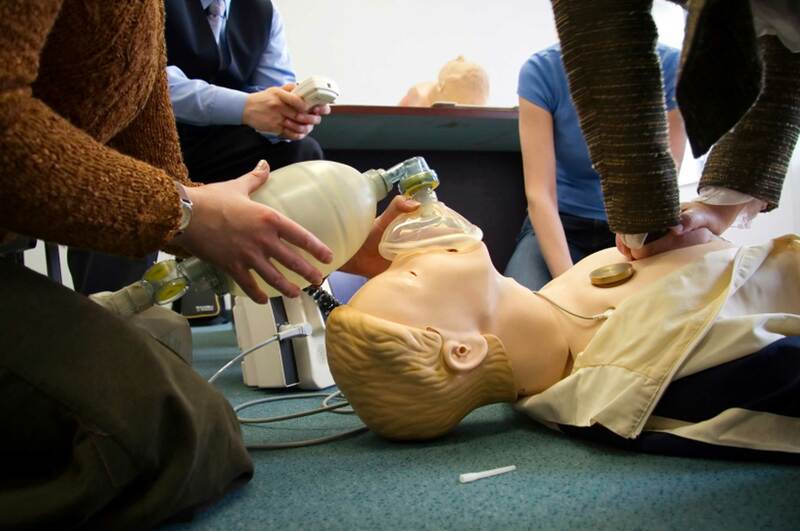 Emergency Medical Services (EMS) training can open many opportunities. From starting a new career, to enhancing a current one. Our EMT Courses Open Many Doors for you! College students may gain patient contacts and hours! Whether it is a new career, additional income, Veterans Retraining, to become a firefighter, law enforcement, work on an ambulance, or even to work in an Emergency Department as an ER Technician! To work in Public Service is a true Honor! Learn how to help people in their time of need! Make your move with Action Ambulance Service! We are an award winning, Nationally accredited organization. Action has been providing exceptional medial care to Massachusetts residents since 1977. Our training center is a fully accredited training facility with the Massachusetts Department of Public Health’s Office of Emergency Medical Services (OEMS.) Our instructors still work in the field, with decades of experience. With that experience, & updates on current practice, our staff brings a dynamic setting to the class-room. At Action our staff will work with you to lay the foundation for an exciting career in EMS.